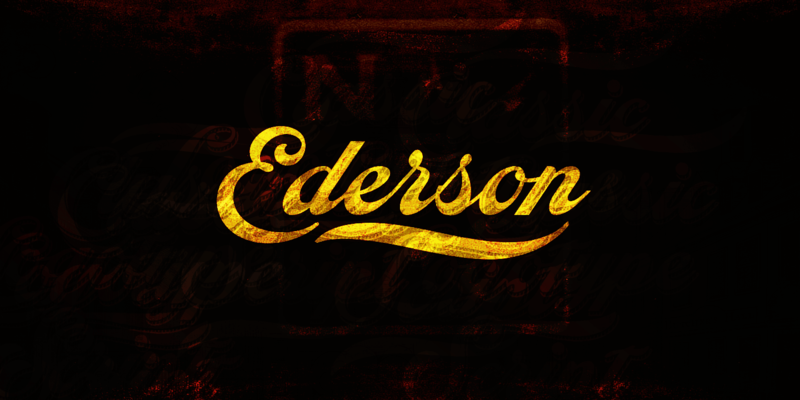 Ederson is a classic logotype script. 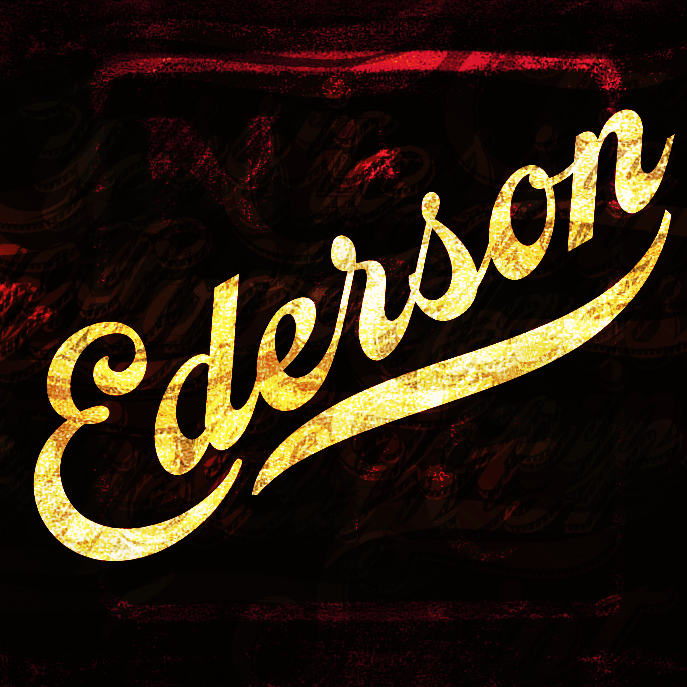 This high-quality typeface is drawn by Måns Grebäck in 2018 and gives any project a vintage touch. 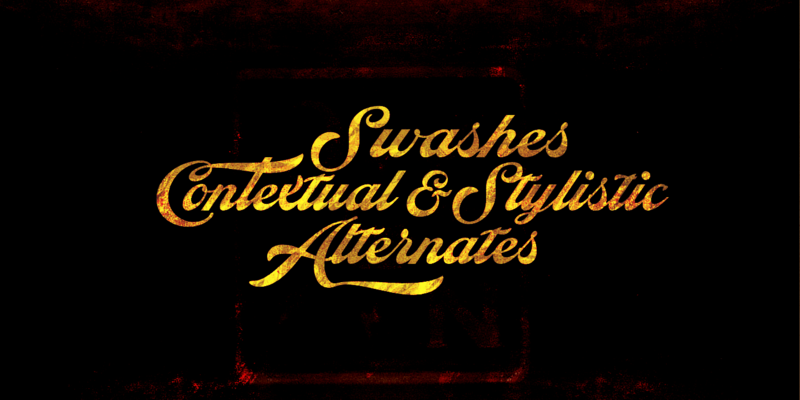 It also comes with an additional decorative style containing swashes, swirls and ornamental capitals. 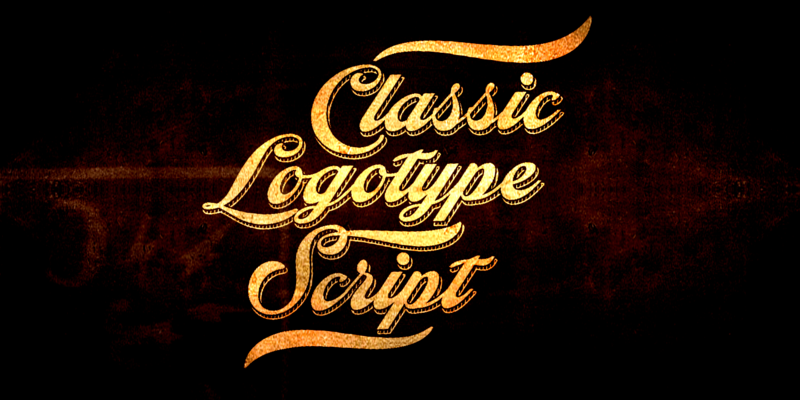 These used together with the original font gives it a true customized look. The font is packed with all symbols you would ever need. This in addition to support for all major Latin-based languages.